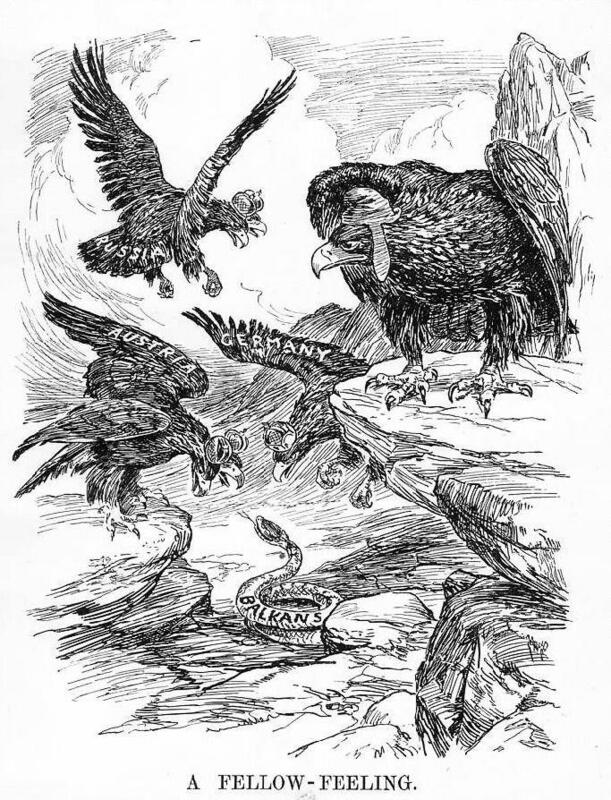 A significant cause of European tension prior to World War I was continued instability and conflict in the Balkans. The name itself referred to a large peninsula sandwiched between four seas: the Black Sea, the Mediterranean, the Adriatic and the Aegean. On this land mass was a cluster of nations and provinces, including Greece, Serbia, Bulgaria, Macedonia and Bosnia. At the turn of the century, the Balkan region was less populated and under-developed, in comparison to western Europe; it had few natural resources, so was hardly an economic prize. The importance of the Balkan peninsula lay in its geographic location. Situated at the crossroads of three major empires – Ottoman, Russian and Austro-Hungarian – and with access to several important waterways, the Balkans were strategically vital. Because of this, the area had for centuries been a gateway between East and West, an area of cultural and mercantile exchange, and a melting pot of ethnicities and people. The Balkans underwent significant change and disorder in the late 19th century. At its peak, the Ottoman Empire had ruled most of eastern Europe, including the Balkan states. But by the late 1800s, the Ottomans were in retreat. During this century Greece, Serbia, Montenegro and Bulgaria all achieved independence from Ottoman rule. Western European powers – particularly Britain, France, Germany and Russia – developed a strong interest in the region, based on concerns about what might happen once the Ottoman Empire disintegrated. They referred to this as the ‘Eastern question’ and developed their own foreign policy objectives. Russia hoped to expand its territory by moving into the Balkans and other areas formerly under Ottoman rule. The Russian navy, with its ports on the Black Sea, coveted access to and control of the Bosphorus, which provided shipping access to the Mediterranean. Britain was opposed to Russian expansion into the Mediterranean and the Middle East, so wanted the Ottoman Empire to remain intact for as long as feasible, to provide a buffer against the Russians. Germany hoped to acquire bankrupt Ottoman regions as vassal states, possibly even as colonies. In 1912 several Balkan nations, incited by Russia, signed a series of military alliances that formed the so-called Balkan League. The agenda of this coalition was to wage war on the Ottomans and drive them out of eastern Europe entirely. The League declared war in October 1912 and despite the looseness of their alliance, the Balkan states emerged victorious after just eight months of fighting. In June 1913 Bulgaria launched a surprise attack on its former Balkan League allies, in what was little more than an opportunistic grab for territory. The Bulgarians were quickly defeated by the Greeks, Serbians and Romanians in barely a month. The Treaty of Bucharest (August 1913) penalised Bulgaria severely, leaving it frustrated and hostile towards its neighbours. The Serbs, victorious in both Balkan Wars, were the main beneficiary; their nation almost doubled in size with the acquisition of Kosovo and parts of Macedonia and Albania. The two Balkan wars forced the Great Powers to revisit their foreign policy in the region – especially Russia, which was now dependent on Serbia as a buffer against Austro-Hungarian aggression. Serbia’s territorial gains had two significant outcomes, both of which contributed to the outbreak of World War I. The first was a sharp increase in Serbian nationalism. Several Serb nationalist groups had formed in the early 1900s and flourished for the next decade. Their primary aim was to free Serbia from foreign control and influence, particularly from Vienna. In 1908 the Austro-Hungarians formally annexed Bosnia and Herzegovina. This roused nationalist movements in the region. Groups like the Narodna Odbrana (‘People’s Defence’), Crna Ruka (‘Black Hand’) and Mlada Bosna (‘Young Bosnia’) all formed between 1908-1911 and pledged to drive out the Austro-Hungarians. These groups were encouraged by Russian agents, as well as individuals in the Serbian government, public service and military. Most of their activities revolved around political agitation or the production of anti-Austrian propaganda – but some also trained for and plotted acts of terrorism. Their most telling act was the killing of Archduke Franz Ferdinand in Sarajevo in June 1914, by a teenaged member of Crna Ruka, Gavrilo Princip. Another profound consequence of Serbian expansion was that it threatened the stability of Austro-Hungary. The Hapsburg empire had already surrendered significant territory to the Italians and the Russians in the 1870s; the developments in the Balkans in 1912-13 seemed to hint at even more losses. Austro-Hungarian generals began talking tough about Serbia. While the dual monarchy’s military strength and equipment lagged behind those of Germany, they believed it could easily vanquish the troublesome Serbs. The ageing Austrian emperor, Franz Josef, was not keen on war and was reluctant to place his cherished military at risk. But the assassination of his nephew and his heir, along with the ‘blank cheque’ offered by the German Kaiser, roused the old man to action. 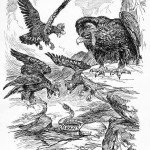 Otto von Bismarck’s 1888 prediction about a future European war – that it would “start with some damn foolish thing in the Balkans” – was about to be proved correct. 1. 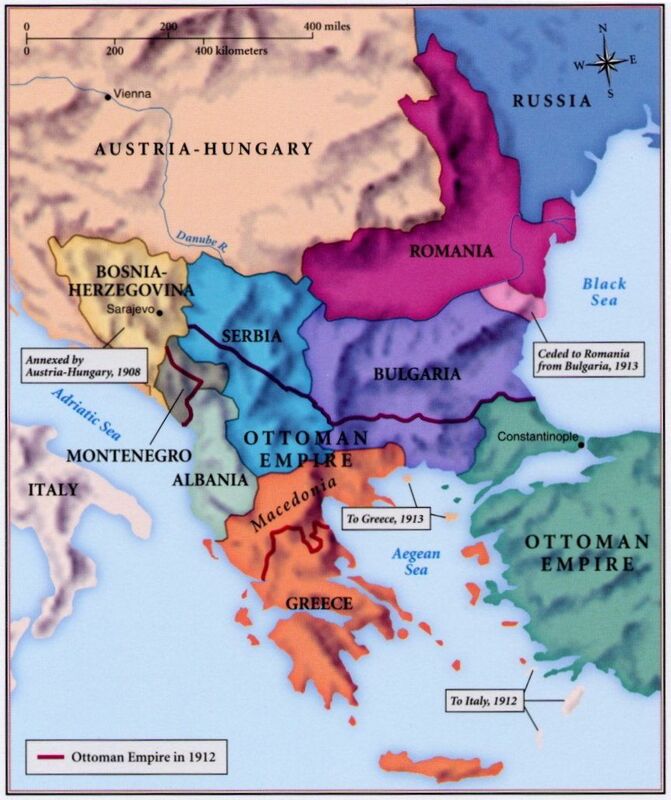 The Balkans were a cluster of nations in eastern Europe, between the Austro-Hungarian and Ottoman empires. 2. Their location made the Balkans strategically important, so European powers were focused on events there. 3. The Balkans were also politically volatile, a hotbed of ethnic and nationalist tensions. 4. The Balkans were disrupted by two wars in 1912-13, as well as rising Serbian nationalist groups. 5. The assassination of Archduke Franz Ferdinand in the Balkan city of Sarajevo provided the Austro-Hungarian government with a pretext for crushing Serbian nationalism, something it had long desired. 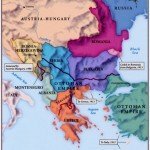 J. Llewellyn et al, “The Balkans” at Alpha History, https://alphahistory.com/worldwar1/balkans/, 2014, accessed [date of last access].